The internet is an essential part of daily life for just about everyone these days. 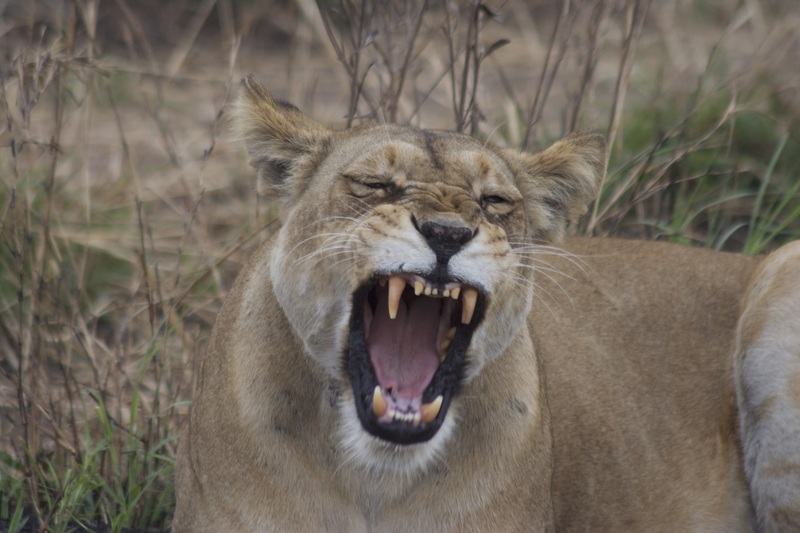 Staying connected to friends, family, work and play is simple in our hometowns or cities..but what about during a safari in Africa? One of the most common questions my guests ask me is – what about Wi-Fi in Africa? Will I have Wi-Fi? How does it work? Does it cost extra? Will I be able to send texts, check Facebook, or contact my family? So here you go; what you need to know about Wi-Fi in Africa. Is There Wi-Fi Service in Africa? Mostly, the answer is yes. Every major city in Africa has Wi-Fi, as do most lodges or hotels you might choose to stay at. The quality of internet connections will inevitably vary (as it does even in America!) so on a case-by-case basis we can get in touch with your accommodation of choice to confirm the quality of their internet. Unless you are working on heavy internet-based projects, you should be able to do the basics in most places ie. check your email, post how amazing your safari is going on Facebook, and message friends or family through WhatsApp / Viber / etc. More and more bush camps and tented properties are beginning to offer Wi-Fi connections but keep in mind that it is not available everywhere yet. As you’ll quickly notice, just about everyone in Africa has a cell phone. Mobile service is reliable and coverage tends to be very good. Some of my Maasai friends living in a small Kenyan village have no running water or electricity, yet they have cell phones and I can text them right now! Cell service is decidedly more commonplace than Wi-Fi but as our technology advances quickly, so does cellular infrastructure and coverage. However, if you have a cell phone plan from a country such as America, Australia or England, you should check with your provider before travelling. Find out what their roaming conditions are and how much it costs to send a text message, make a call, or use cellular data while traveling in Africa. Some carriers have different policies for each country abroad, others offer free texts and data but charge for calls, etc, etc. If you don’t check with your carrier and simply assume that you’ll have free service in Africa you could return home to an unattractively large phone bill..trust me. Some carriers do not have agreements with Africa for cell service so you might end up with expensive, spotty coverage. If your carrier does not offer roaming, or you decide that their fees for using your cell phone abroad are too high, put your phone on ‘Airplane’ mode before you leave your home country. That will avoid any programs which are running in the background of your phone from using roaming data without you being aware of it. Even if you don’t realise a program is running / updating / downloading, you can be charged for the data it uses. Electronics are pretty essential to us these days. Cameras, GoPros and even mobile phones help us to capture our experience and preserve our memories. Plus, on your safari, you’ll want to snap a shot of pretty much everything. I have been to Africa numerous times and I still come back with memory cards full to the brim. So, how do you keep all of your devices charged and ready to go while traveling in Africa? To add to the true safari experience, many lodges and camps do not have electricity in the rooms or tents. In the dining or common areas however you’ll usually find a ‘charging station’ with lots of outlets for everyone to use. This is the spot to plug in your phones, batteries, cameras, iPads, Kindles, and any other electronic device while you enjoy a beverage or a chat with friends. 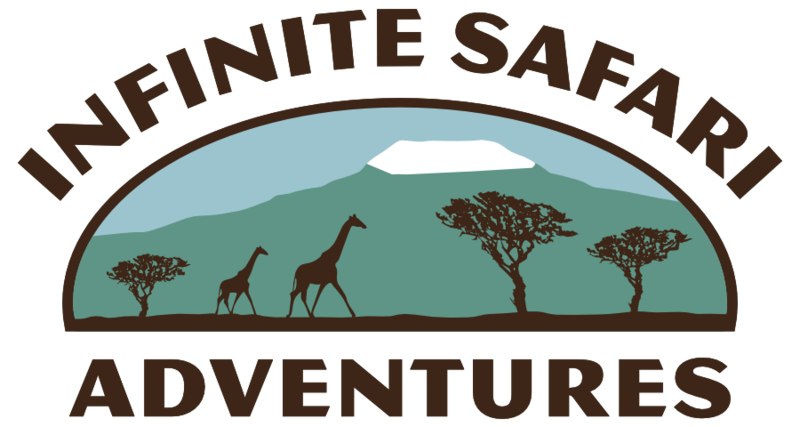 Some of the new safari vehicles in Africa also feature inverters so you can charge on the go. This is not exceptionally commonplace yet so it’s safest not to assume. The ‘Type D’ plug for East Africa is on the left, the South Africa ‘PowerPlug’ is on the right. Do I Need a Plug Converter or Adapter? 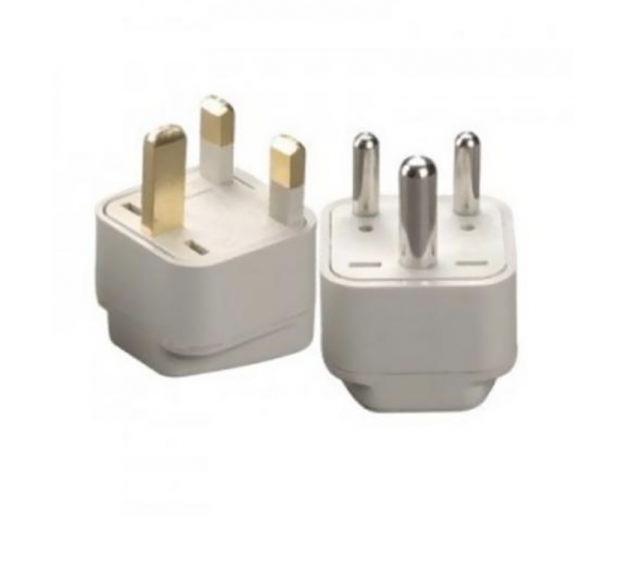 Plug Adaptors – YES. Each region of the world has a different plug configuration. There are two types you’ll find in Africa. One is the ‘Type D’ plug which you might remember from the UK, Hong Kong or some of India. The other is the South Africa ‘PowerPlug’. Power Converters – MAYBE, check your devices. Plug adaptors as mentioned above only change the configuration of the pins that plug your device into an electrical outlet, these do not change the voltage of the outlet to match your device. 110 volts is the standard voltage for American power outlets therefore some electronics, especially less expensive things like (for example) hair straighteners only work with this amount of voltage. That would mean that South Africa’s standard 230 volts would blow the device. Most electronics that are made to travel, such as computers, phones and cameras, are designed to work with any voltage amount. I always recommend that guests check their device’s voltage before you take it to Africa. The voltage should be written either on the power box or directly on the device. Although you can charge your devices while dining or enjoying a drink in the evenings, keep in mind that you are in Africa to experience the majesty of this incredible continent. Although photographs are important, there’s nothing like simply watching the wildebeest fjording the river en masse with your own eyes, unobstructed by a lens or camera shutter. Capturing these memories in vivid detail in your mind will create memories to cherish for the rest of your life. Enjoy the moment. Really open your eyes and take it all in. Appreciate it. The rhythm of life in Africa is much more in tune with nature than many of us are used to after living in the Western world. 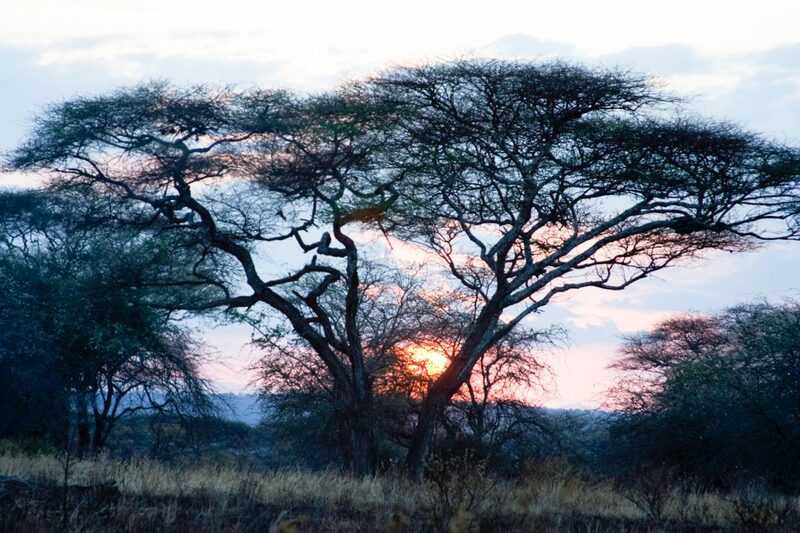 Why not switch off for a little while and enjoy the magic of Africa. The email, tweet, post, or pin can probably wait, don’t you think?